The land of the free, home of the brave or the melting pot of the world – the United States of America needs no introduction. 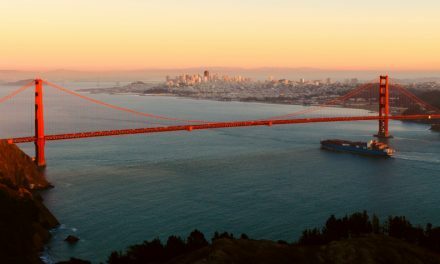 There are around 1 million British expats currently residing in New York, San Francisco and Florida with over one million people from all over the world arriving to live across the country’s 50 states each year, not including nearly 3.5 million who move there temporarily for work purposes, making the country by far the world’s most popular emigration destination. And who can blame them? The United States has many positives – low tax rates, cheap restaurants, sunny weather, ethnic diversity, national parks and amazing beaches. They even have 24-hour doughnut shops! The country still boasts the world’s largest and most technologically powerful economy and the long-term appeal of the American Dream – the idea that anyone in the country can make their fortune providing they are prepared to work hard – still holds. No two states are the same and US citizens don’t have an official language, although in practice it is American -English. Infact, an estimated 45 million people speak Spanish as a first or second language, concentrated in states such as New Mexico, California and Texas. 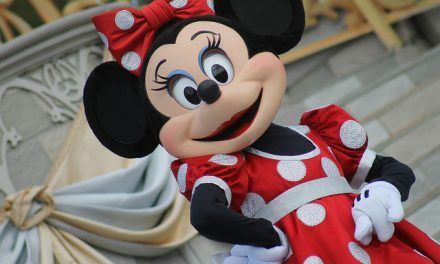 As covered in a previous post, there are a variety of visas available, most dependent on the type of job offer you get. The first is an H1-B non-immigrant visa for skilled, educated individuals working for a sponsoring employer in specific occupations such as engineering, maths, medicine or law. The Temporary Non-Agricultural H-2B is also available for foreign workers doing seasonal work where there is a shortage of local US workers. The J-1 Visa Exchange Visitor Program is also available to people looking to teach, study, work or conduct research. A green card will entitle you to become a permanent resident but if you don’t have a job you could take potluck in the annual green card lottery that awards 55,000 people permanent residence through the scheme each year. When it comes to tax, the moment you become a legally permanent US resident with a green card, you are liable to pay US tax on your total worldwide income. You will also be considered a US resident for tax purposes if you meet the “substantial presence test“, which means you are in the US at least 31 days during 2014. If you are a non-resident, generally you will only need to pay US tax on your local income earnings. There are currently six income tax brackets ranging from 10% to 35%. These are expected to rise as high as 39.6% by 2015. Each state and local government even has its own set of tax rules, which can complicate matters but remember, you may pay less tax in the US but there is no NHS, which means you could spend the money you save on private health insurance. Should you need to send a letter home, it could make it back to the UK in just two to three days, although it’s advisable to plan for four to five. 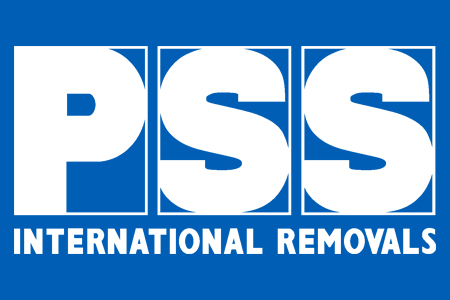 PSS International Removals have specialised in moving families overseas for more than 32 years, having successfully handled thousands of removals to the United States every year we are consistently one of the UK’s largest movers to the country. We service all the major ports; Los Angeles, Philadelphia, New York, Miami and from these major ports we can deliver to almost anywhere in America. 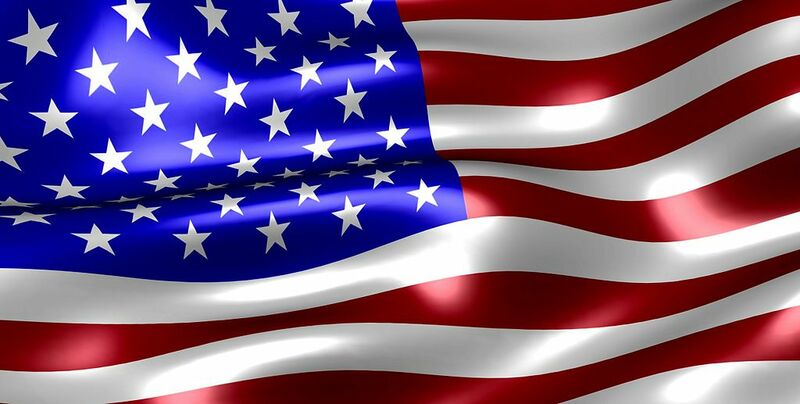 For more information and a free no obligation survey of your removal requirements between 3 and 6 months prior to your intended departure, visit our USA page. How much does shipping to USA cost in 2018?